Renovated with wood originating from an old monastery, the Auberge has (5) rooms, each with its own private bathroom. 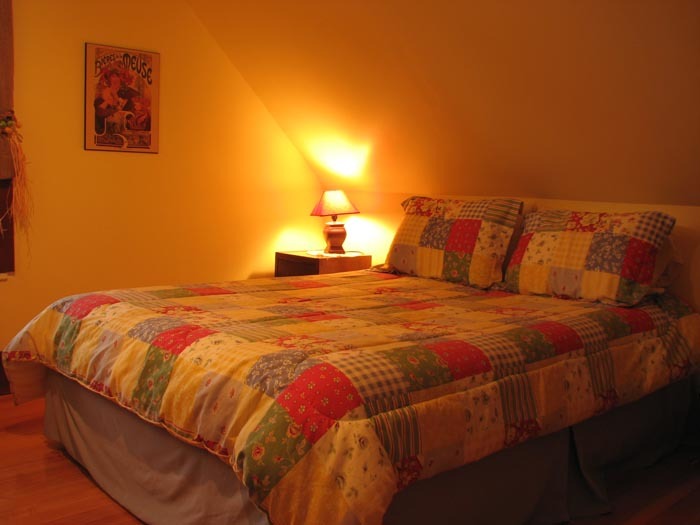 (2) rooms with one double bed and one single bed each. 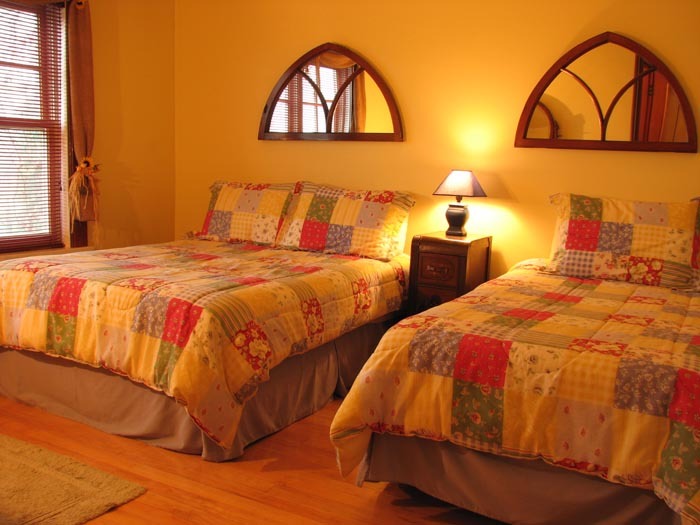 Antique furniture, bed spreads resembling Grandmaâ€™s handmade quilts and lovely soft lighting best describes the roomsâ€™ decoration.